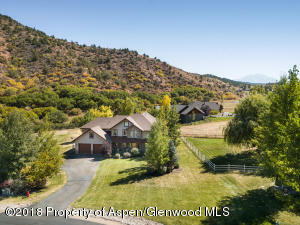 Beautiful setting on .68 acres. 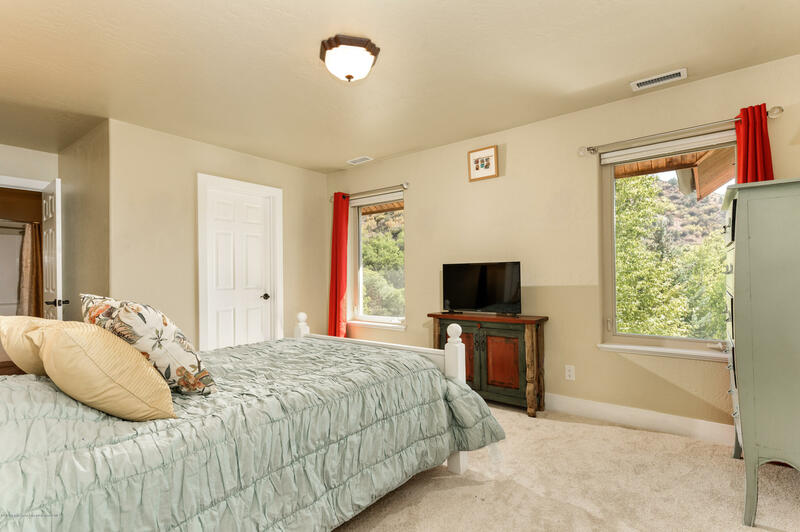 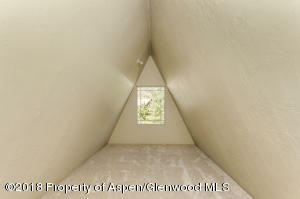 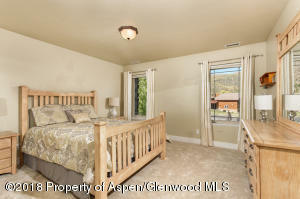 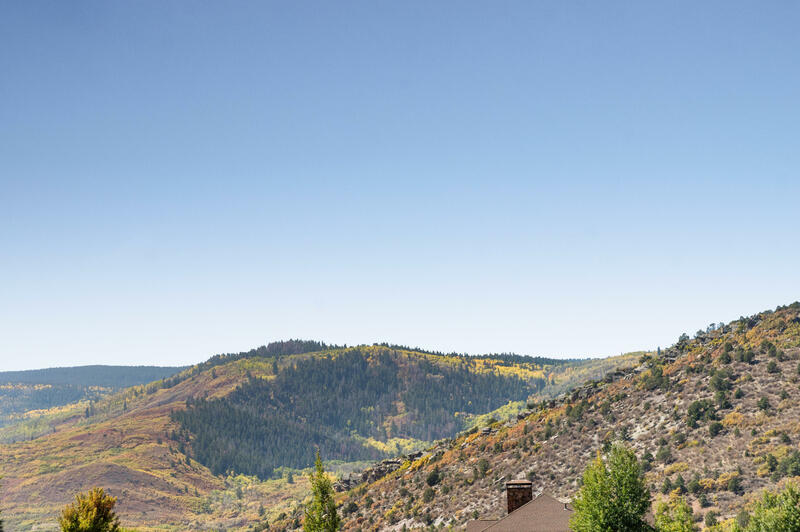 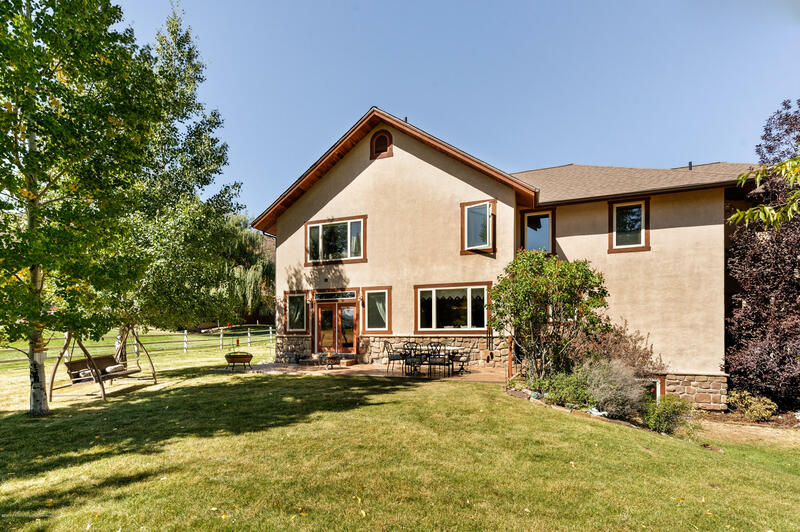 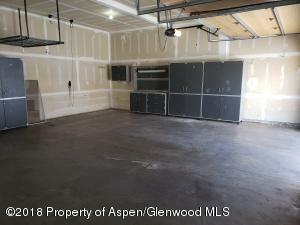 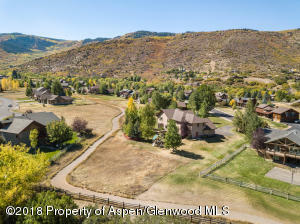 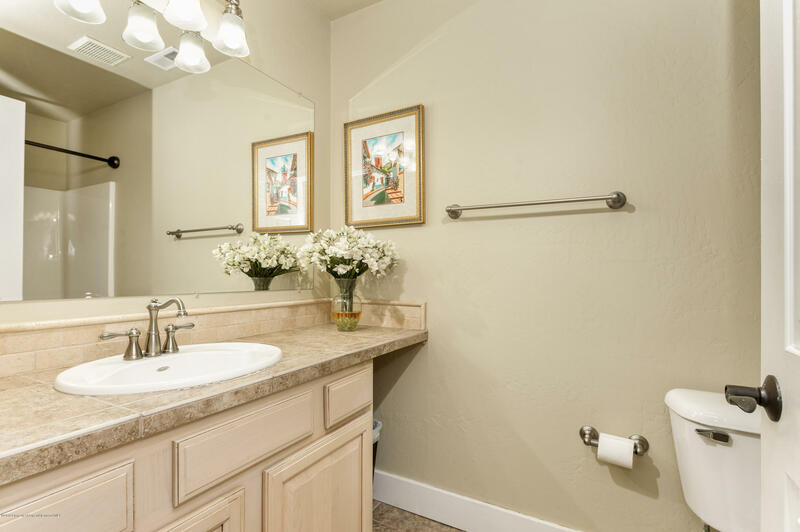 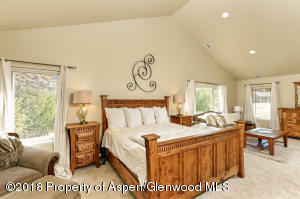 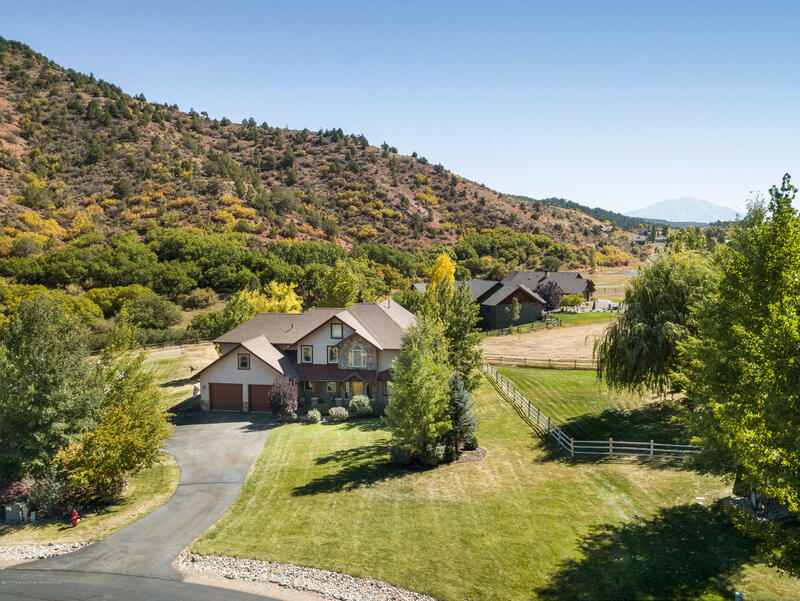 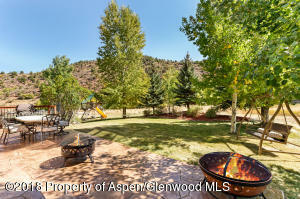 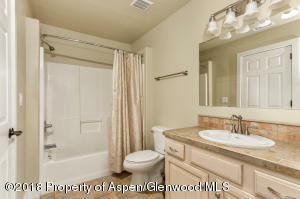 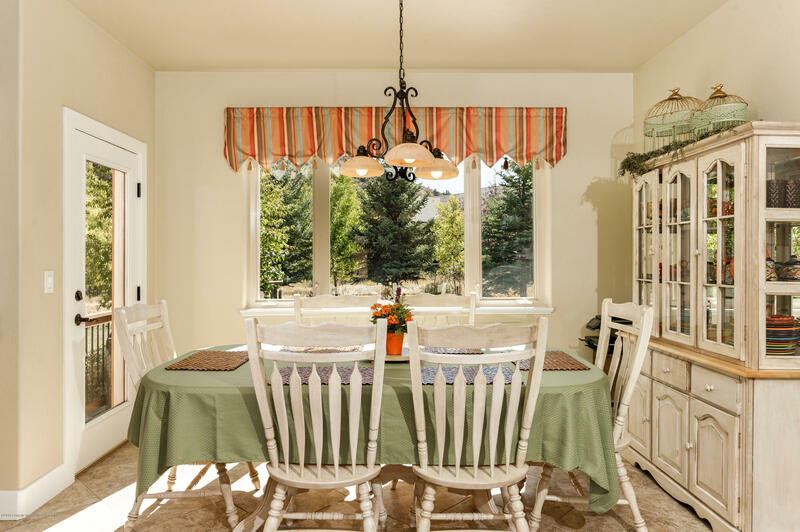 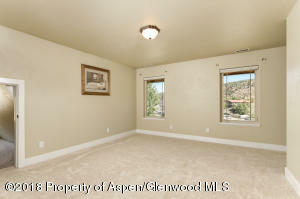 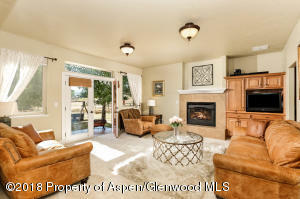 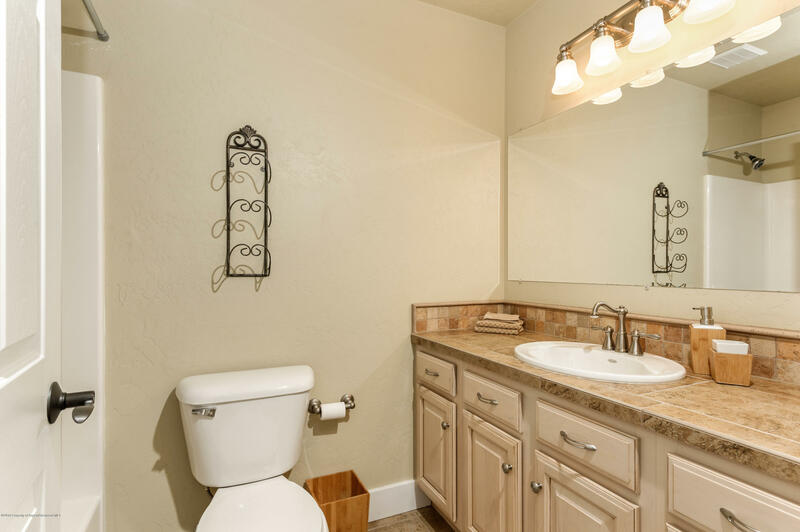 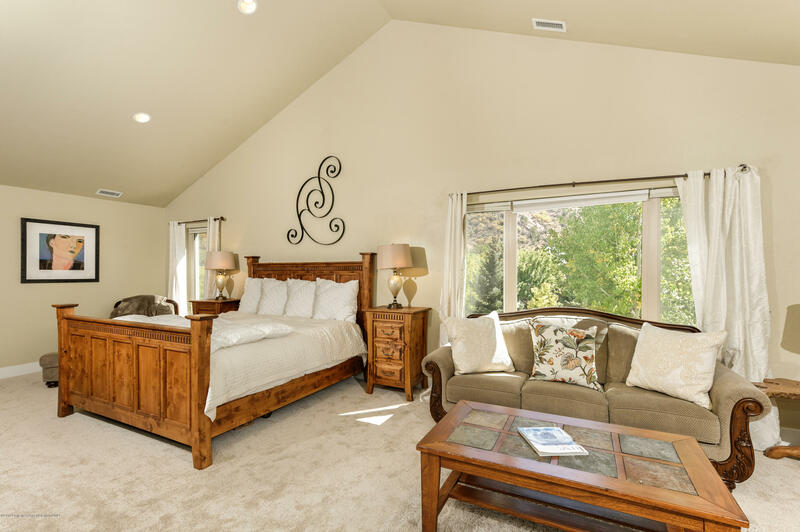 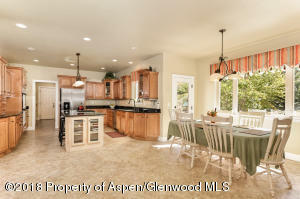 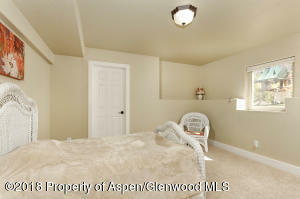 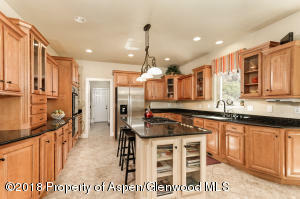 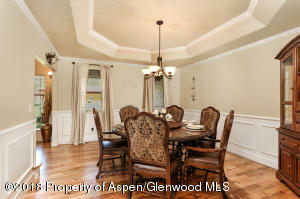 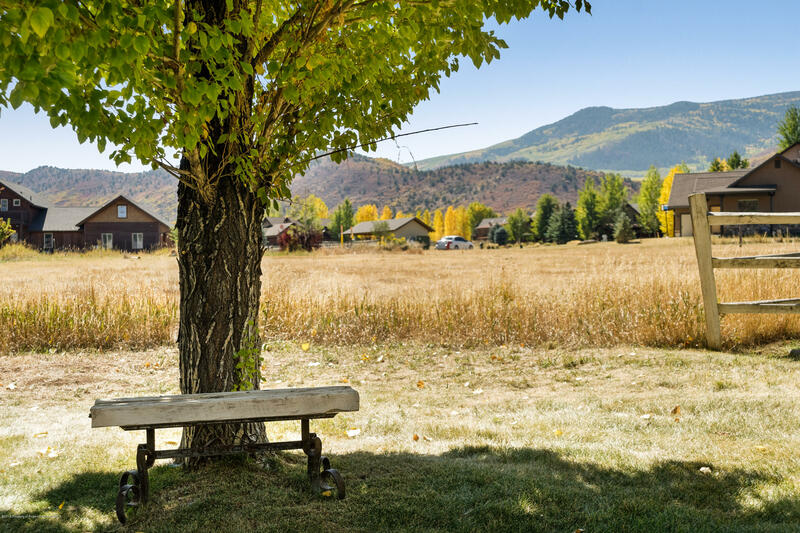 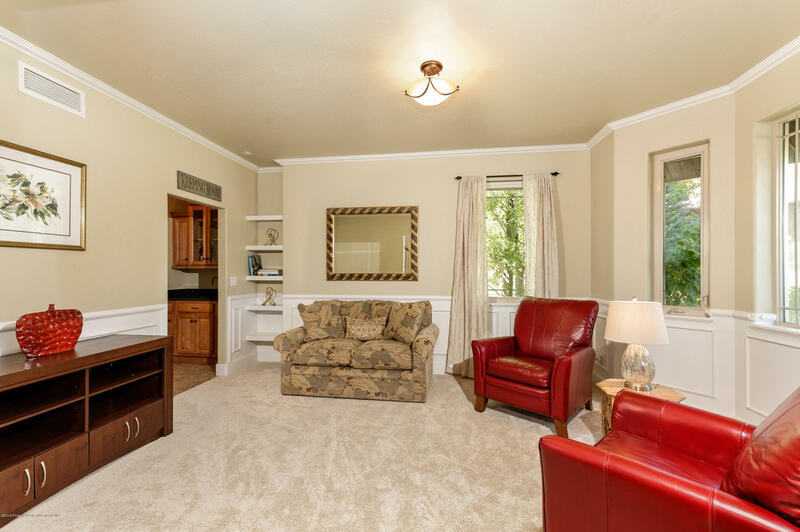 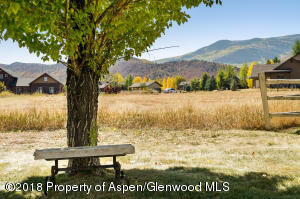 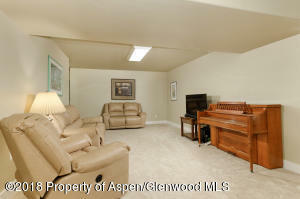 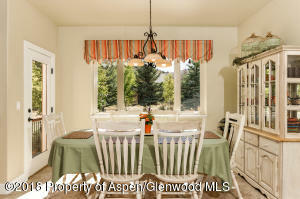 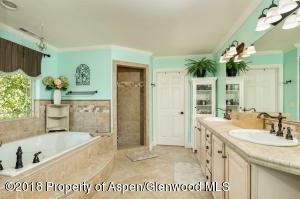 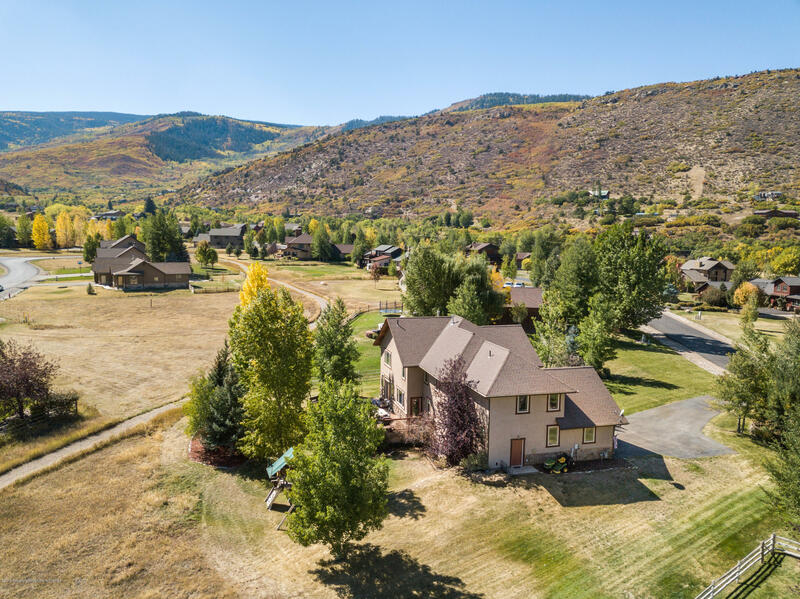 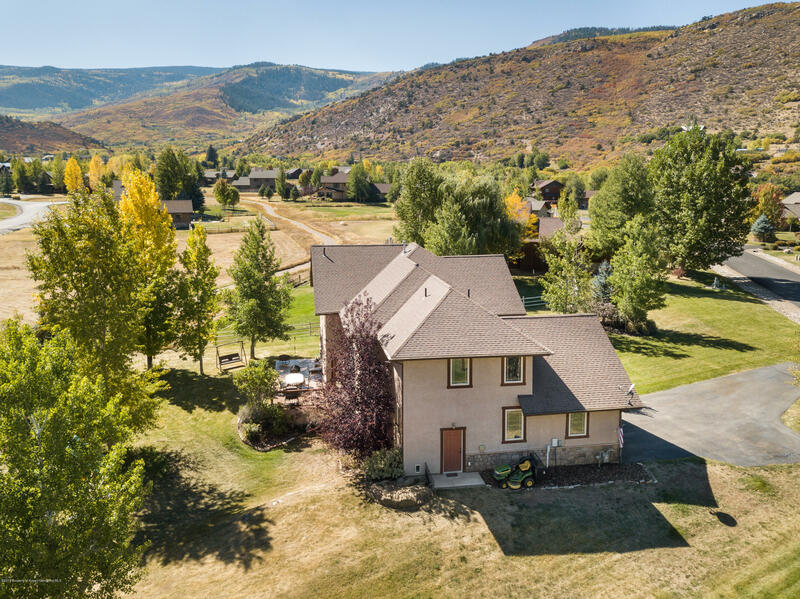 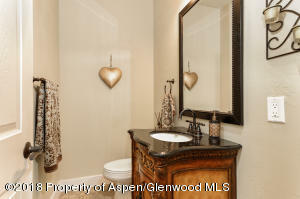 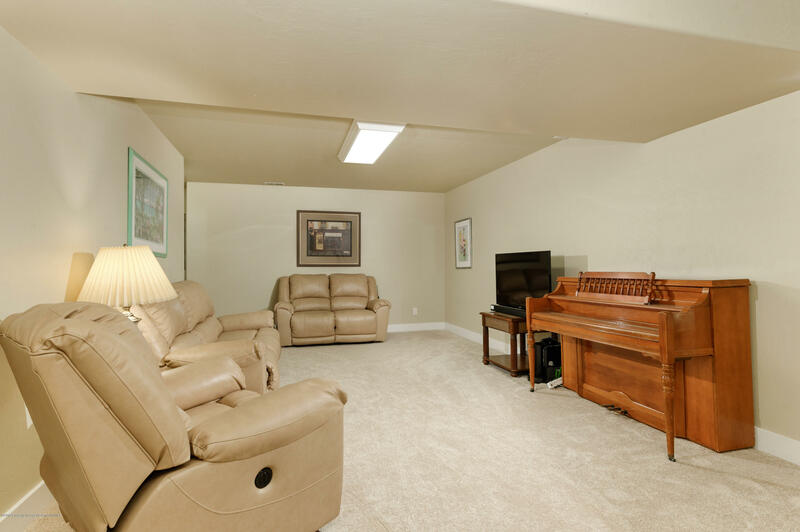 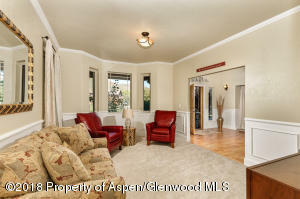 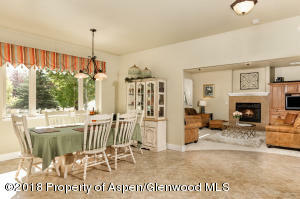 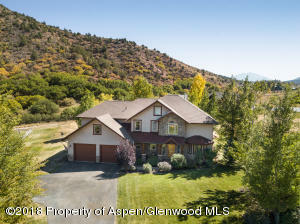 Located in Sunlight View II, only a few minutes from either Sunlight Ski Area or Glenwood Springs/Carbondale. 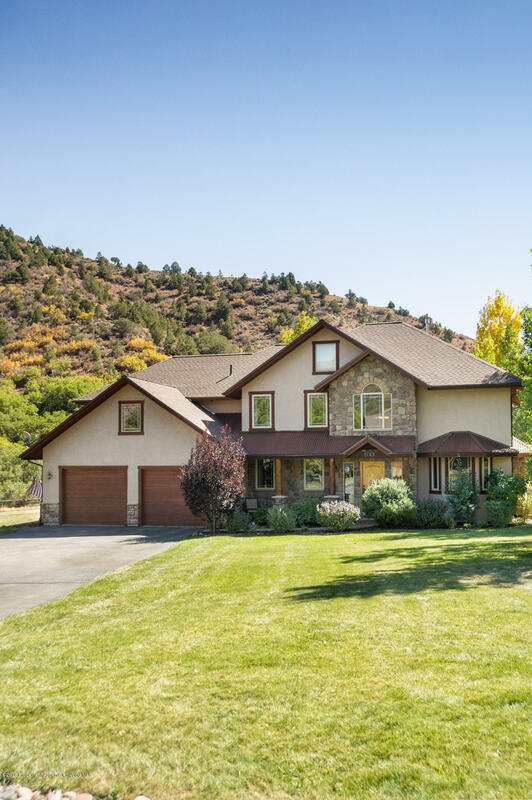 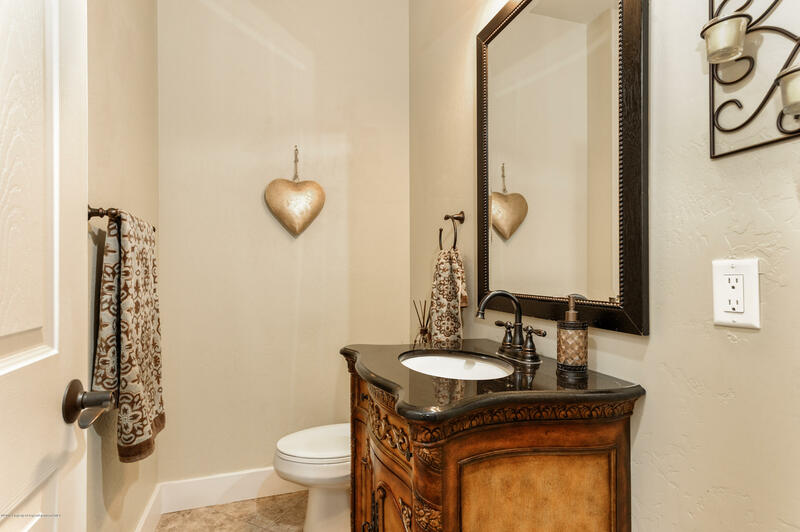 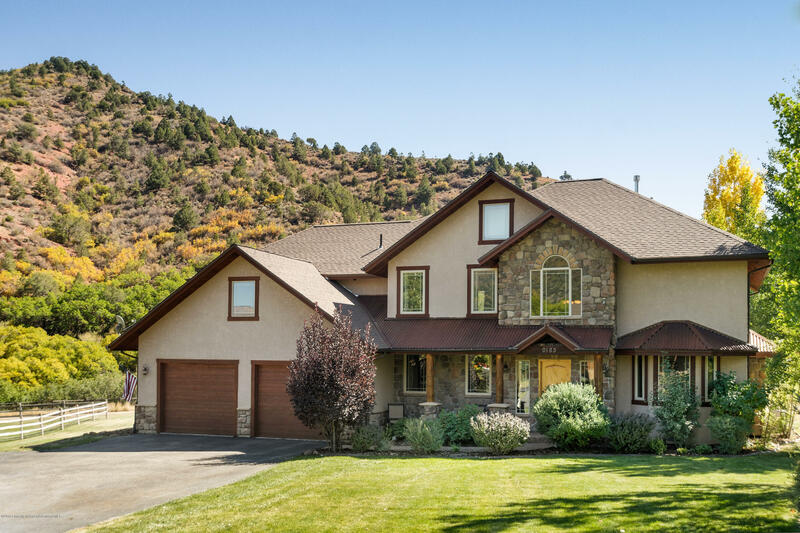 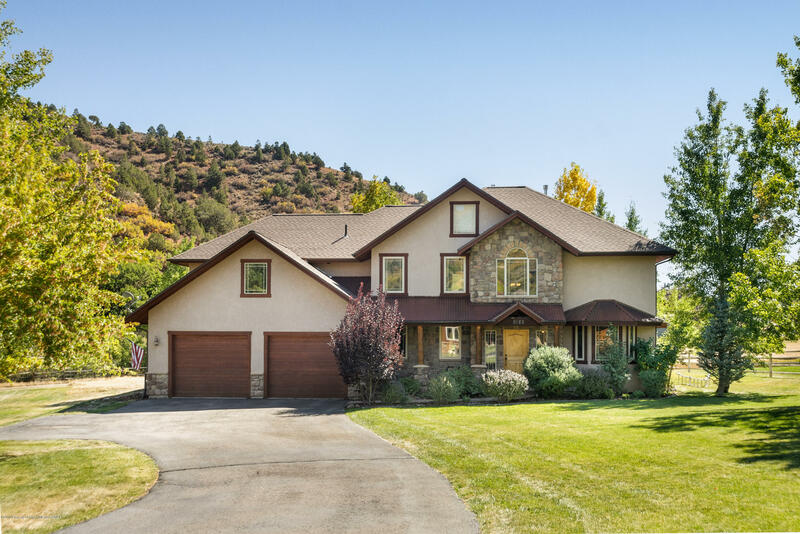 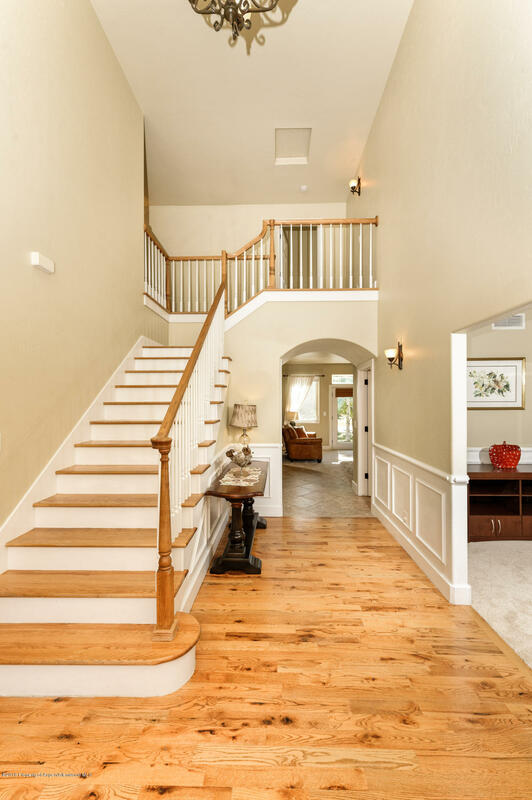 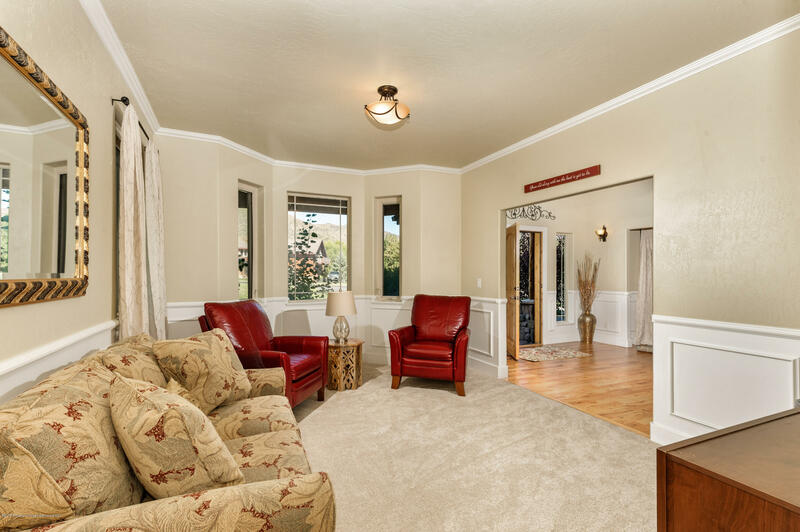 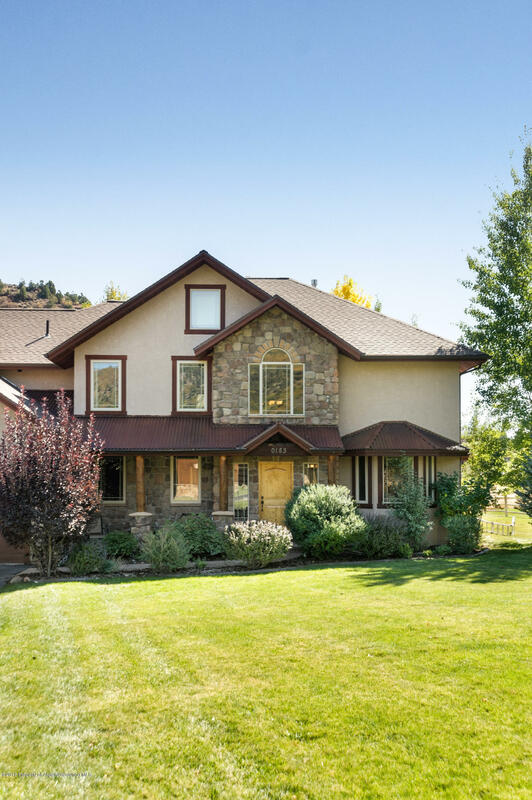 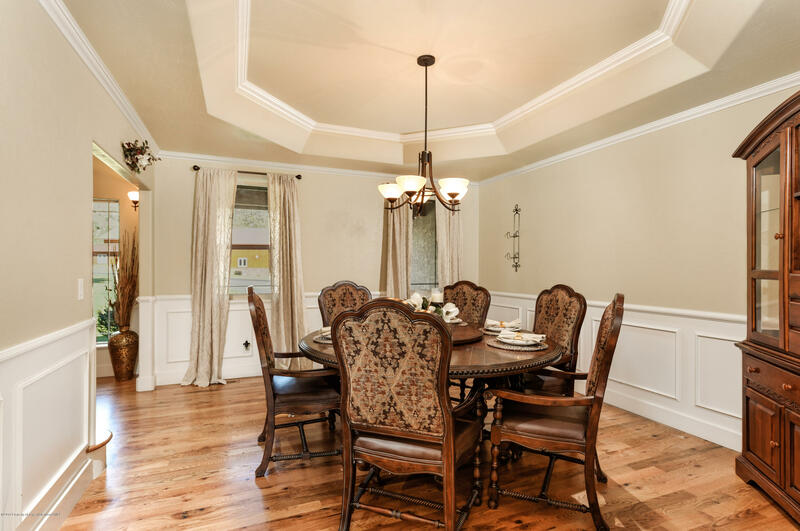 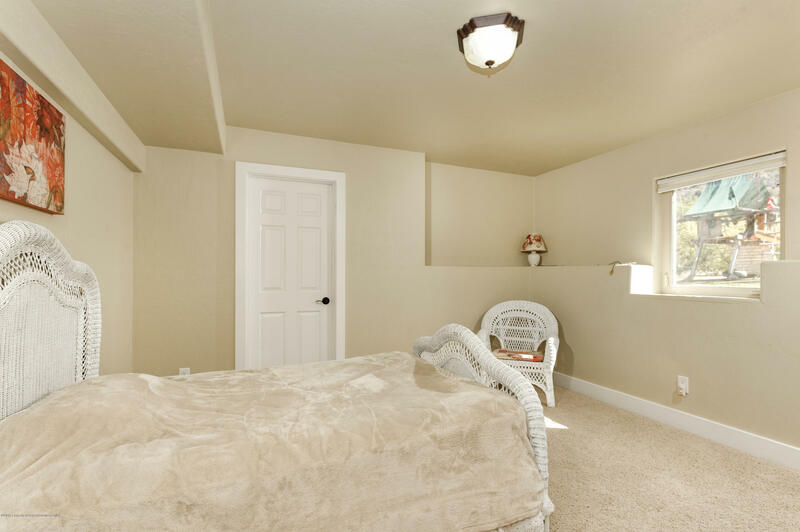 Very peaceful setting for this 5 bedroom, 5 bath home has it all . 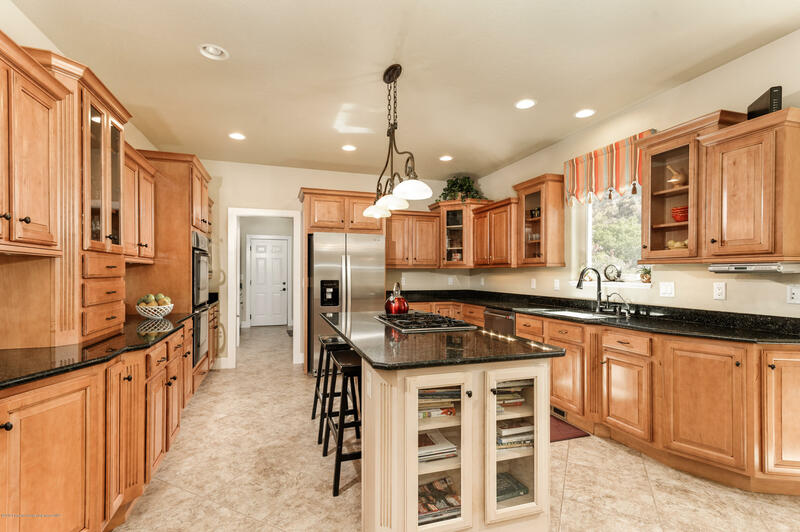 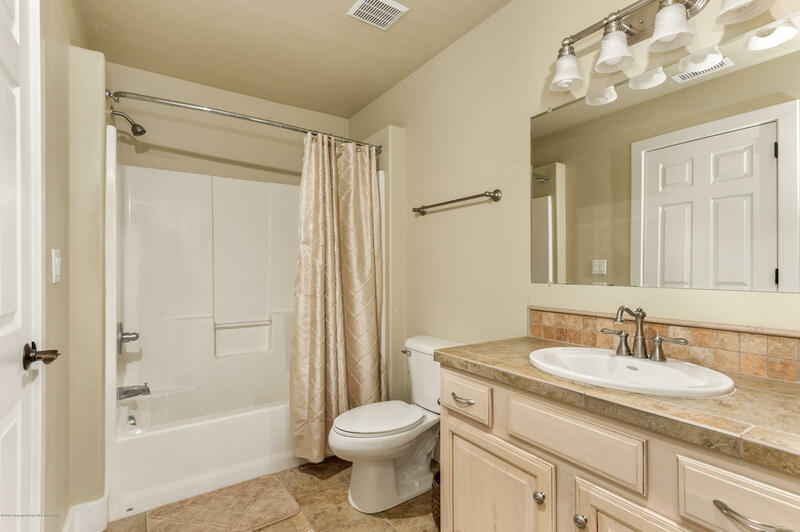 Comfortable interior includes a gourmet kitchen, formal living room, formal dining room and butler's pantry with built-ins.$7,500 Buyers Closing Cost incentive paid by SIRVA. Brand new carpet throughout the home along with a new refrigerator and new dishwasher.